Hunter Valley Garage Doors supply a wide Range of Australian made Roller doors available in classic Colorbond ® colours, beautiful metallics from the Luxe Design™ Range and even an amazing timber look in the Knotwood™ Range. We have something to suit any home, garage or shed. Contact us for a free measure and quote or visit our showroom for a heap of design ideas. Contact us on 02 4932 3772 or fill out our enquiry form below and one of our team will get in touch with you. Gliderol’s Roller Garage Doors are designed and manufactured in Australia from durable BlueScope steel and are made to suit most garage openings, adding style and character to any home. In addition to being built to operate with minimal noise and friction, Gliderol Roller Doors are specifically designed with a reinforced bottom rail to protect your home against intruders. When you buy a B&D Roll-A-Door®, you’re buying an Australian icon. Australia’s most popular roller door includes the top of the line in design, styling and features. 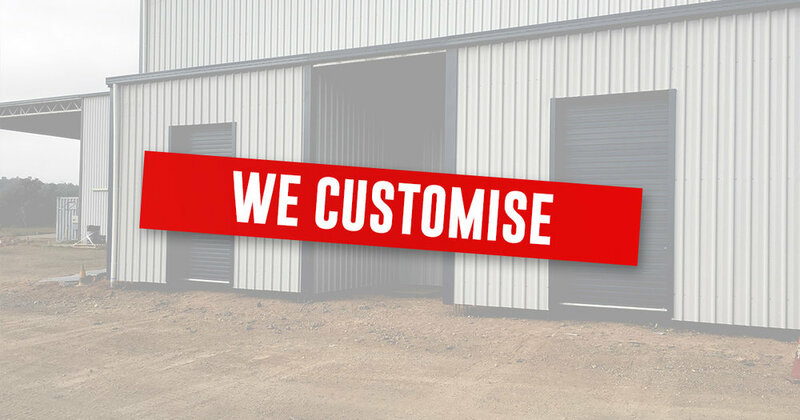 b&d Wind-Locked Roller Doors have been independently certified for use in all cyclone-affected regions throughout Australia. Compliant with the high wind requirements stated in the National Construction Code. 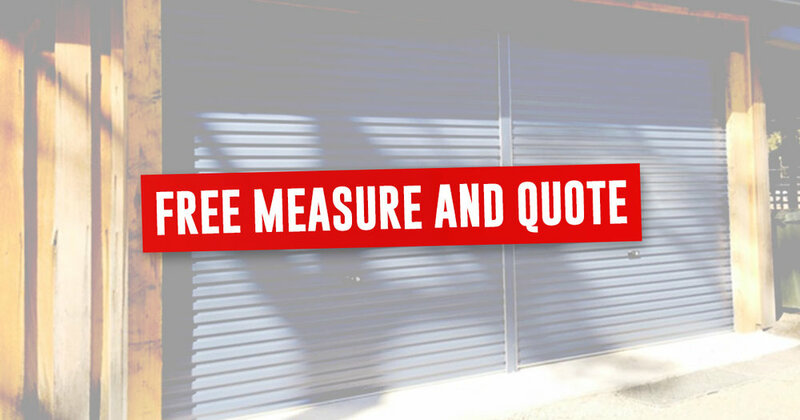 The Rollmasta® roller door is the ideal choice if you are looking for a good quality roller door at a budget price. Strong, secure and attractive and manufactured from a name you can trust.